In December of 2010 IFTLE announced “the Era of 3D IC had arrived“ following the commercial announcement by Samsung that is was beginning the mass production of 8 GB DDR3 memory modules based on the SODIMM form factor [ see IFTLE 27, “The Era of 3D IC has Arrived with Samsung Commercial Announcement”]. 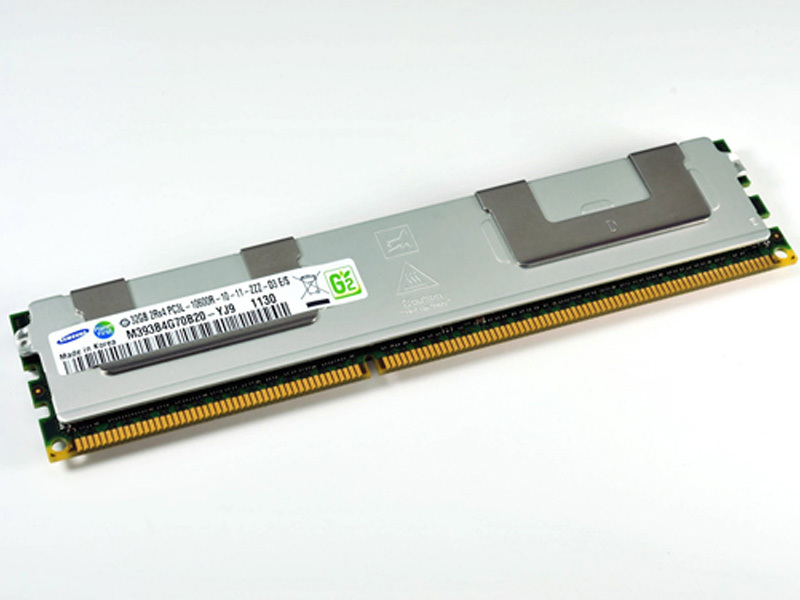 Samsung has just announced the development of 32 GB DDR3 memory module (RDIMMs) using their 3D TSV packaging technology and their advanced 30 nm 4 Gb DDR3 chips. The modules can transmit at speeds of up to 1,333 Mbps, a 70 percent gain over preceding quad-rank 32GB RDIMMs (operational speeds of 800Mbps). Further, the 32GB-module consumes 4.5 watts of power per hour, reportedly the lowest power consumption level among memory modules in use in enterprise servers. Samsung has issued engineering samples of its new modules and is currently collaborating with CPU and controller designers to expand support for 3D TSV server modules. GLOBALFOUNDRIES and Amkor have announced that they have entered into a strategic partnership to develop packaging solutions for advanced silicon nodes. Amkor is thus the founding member of GLOBALFOUNDRIES’ new “Global Alliance for Advanced Assembly Solutions”. GlobalFoundries indicates that they expect to strike similar deals with other companies to create a broader alliance of packaging partners. As we have detailed many times in IFTLE, the move to advanced technology nodes has caused packaging and interconnect solutions to become increasingly important. Packaging techniques are leading to improvements in performance and power-efficiency as well as reduced costs. IFTLE readers know that the adoption of 3D IC stacking of ICs is increasingly being viewed as an alternative to traditional technology node scaling at the transistor level. It is also clear that the ability to deliver end-to-end solutions such as 3D IC for customers will require such partnerships between foundries and OSATS to better enable supply chain management. 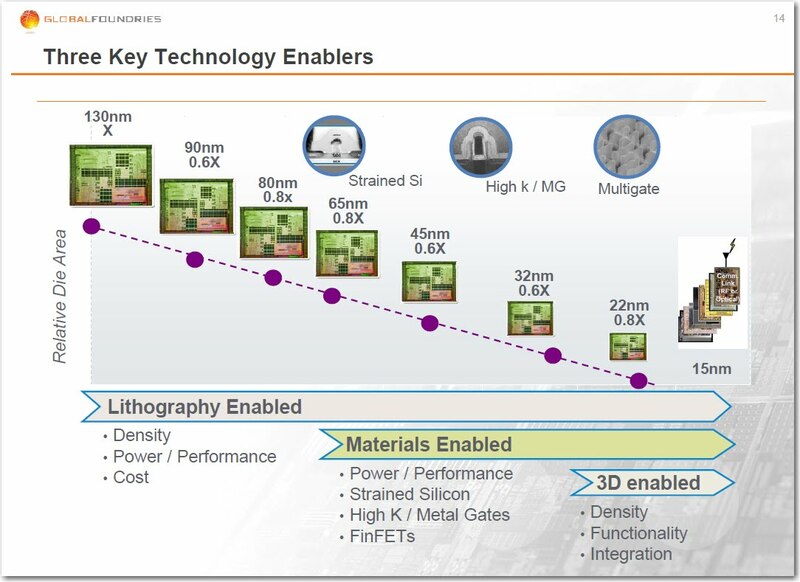 Indeed previous Globalfoundries roadmaps have shown 3D becoming “enabling” post the 32 nm generation. 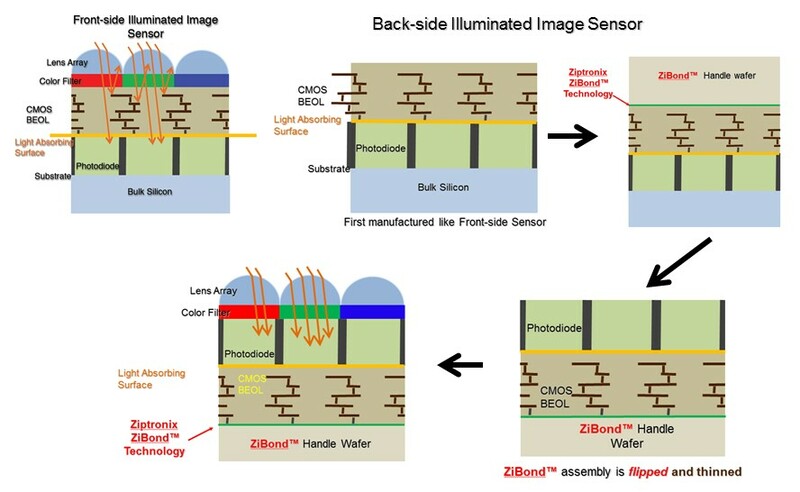 Ziptronix, Inc. has announced a licensing agreement with Sony Corporation for the use of Ziptronix’s patents regarding oxide bonding technology for backside illumination imaging sensors. In December 2010 Ziptronix filed a complaint against TSMC and Omnivision in Federal Court alleging infringement of several Ziptronix low temperature oxide bonding patents [see IFTLE 31, " Oxide Bonding Patent Litigation Has Begun"] . With Sony taking a license on the Zibond technology can Samsung, Toshiba, Cannon, Panasonic, Aptina, ST Micro or others who practice BSI be far behind ?